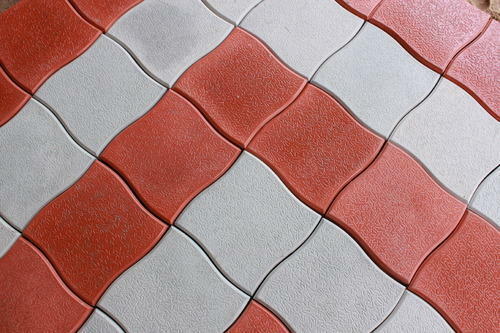 Paver Lacquer or paver sealer is a ready to use lacquer sealer coat. We are engaged into offering high quality glossy lacquer coating. Advantages: Highly Glossed Protective sheet Against Harsh Conditions High build Dust resistant Excellent durability. GUBBI ENTERPRISES was incorporated in the year 1993 under the leadership of Mr.J.Sidheshwar and ever since it has grown leaps and bounds turning out very essential machineries, equipments and utilities for the benefit of construction industry. This Endeavour is backed by R&D which consists of highly qualified engineering professionals who continuously innovate, update and render valuable assistance to the company to expand its market share. The list of availability of the aforesaid products is so exhaustive which meets every requirements of construction industry. While doing this, we keep in mind “customer satisfaction” and that results in acquiring of repeat orders for our products. This company laid emphasis to offer best of best products which run for a long time thereby establishing confidence in our clientele. Along with our transparent business policies, we also offer hassle free mode of payments, such as, money transfer through Bank, Cash acceptance, Demand Draft, Pay orders. Simultaneously, we keep our commitment to express delivery of ordered items to our customers. Our future goal is to grow big and acquire premier position in our nation as one of the reputed, technological conglomerates to meet the smaller to bulkier needs of our clientele.